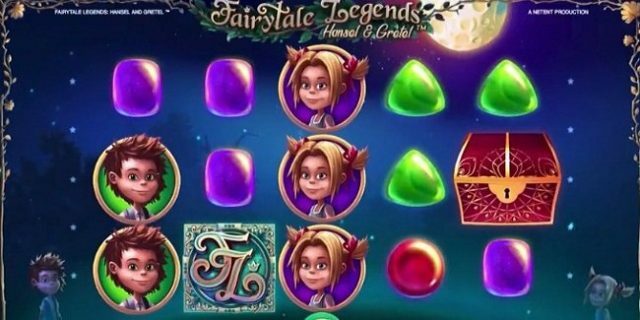 Fairytale Legends: Hansel and Gretel is 10 paylines and 5 reels video slot game presented by NetEnt software platform. The game is inspired by entertainment stories and software. 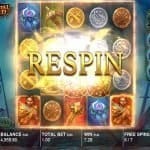 This slot can be played using coins per line 1 to 5, while coin sizes for this game differs from 0.01 to 2 pr spin. This beautiful slot offers a jackpot of 400 coins on your total bet and return of player percentage is 96.7%, which seems to be high and attractive. Slot design attracts players and the graphics are awesome. The reels are being set against the night backdrop and are followed by great sound. 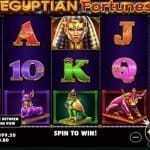 You can play this slot at any Net Entertainment online casinos for free or with real money. So check that out…. “Coin Value” option is used to set the coin denomination, ‘bet max’ option is used to set the highest bet possible and “level +/-‘option is used to set the number of coins per line. The “barrel” button can be used to start the game, while the ‘auto Play” button lets players play the game for a chosen number of times without any interruption. There are plenty of things involved in this game. There are wild symbols, scatter symbols, free spin feature and extra spin feature available in this slot game. Wild symbols;- The Brick road acts as the wild symbol in this game and it can be substitute for all other symbols. This wild symbol appears stacked on reels 2 and 4 in the base game and on reel 1 and 4 during the stacked re-spin feature. There are 3 basic features gets activated during different time of the play and they are Fairy Wonder Spin, Fairy Surprise and Fairy Wild Spin. The Bonus Feature:- The Red chest symbol is the bonus feature in this game and it appears on the reels 1, and 5. And if you land 3 of these red Chest symbols on the reels during the base game, you will trigger the bonus feature. You should know that there are 3 bonus features available in this game and they are Coin win, Free spins, and candy House. 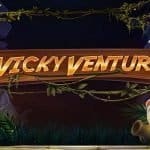 Free Spins: – You will receive 10 free spins during this feature.